It looks like Volvo got pretty excited about the success the new S60 Polestar is enjoying and decided to also develop a V60 Polestar version. 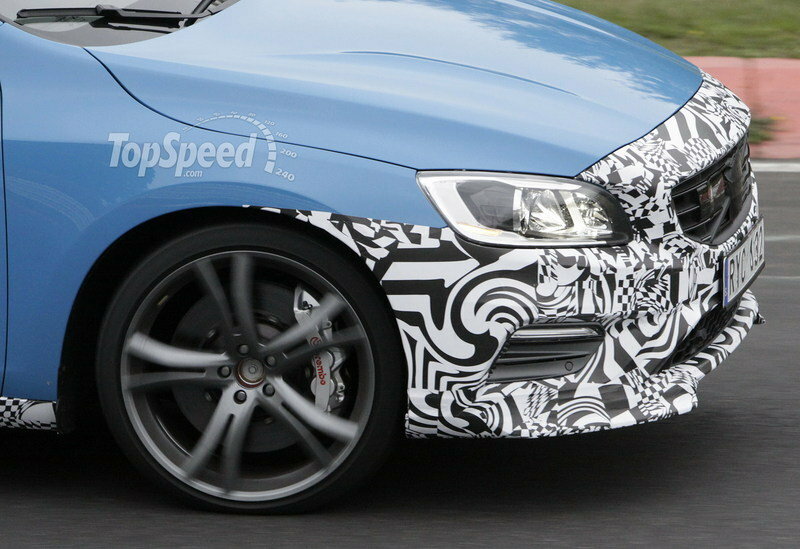 The model was caught testing today by our spy photographers, and, as no surprise it will follow the same design language we have seen in the previously launched S60. 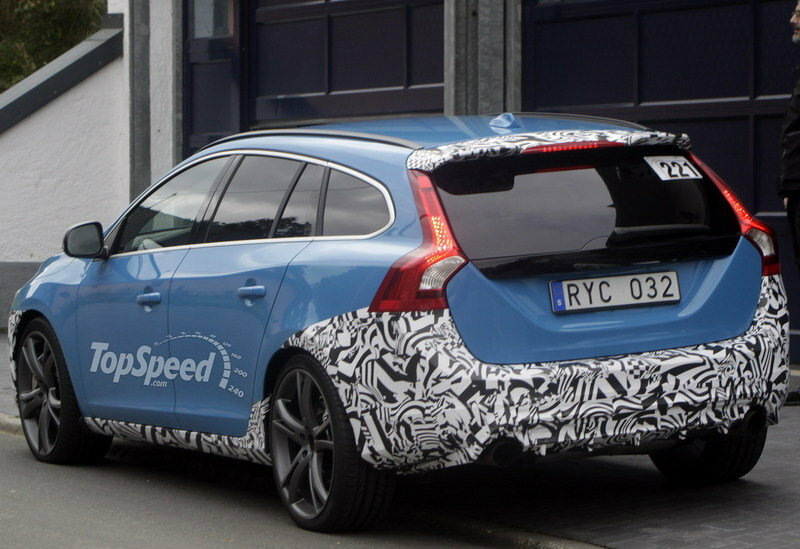 The model wears a little camouflage - mainly on the parts that are going to be updated as part of the Polestar package. 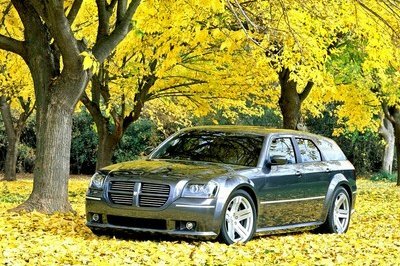 Still, you can notice a more aggressive front end that features aerodynamic lip spoilers, huge, sporty wheels, wrapped in high performance, low-profile tires, and large Brembo brake calipers. 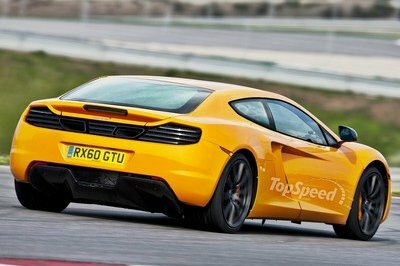 For the rear the model gets an air diffuser panel visible between the exhaust outlets, as well as a roof spoiler. Just like with the S60 Polestar, the new V60 Polestar also wears the traditional "Rebel blue" exterior paint. 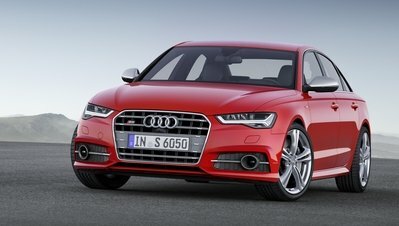 Under the hood, we expect to see a tuned up version of the turbocharged, 3.0 liter six-cylinder that will deliver around 350 horsepower. 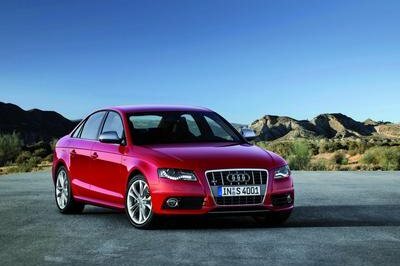 The engine will be mated to an all-wheel-drive system as standard. 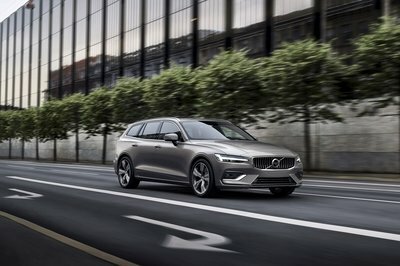 What we can not say for now, however, is if the new V60 Polestar will be offered only on the Australian market, just like the S60 Polestar or if it will be offered worldwide, but we have big hopes for it. The current Polestar engine upgrade is available for all T6 engines in the Volvo U.S. lineup, but does not bring the enhanced aero and other heavy upgrades seen on this full performance specification. Click past the jump to read more about the Volvo V60 Polestar. 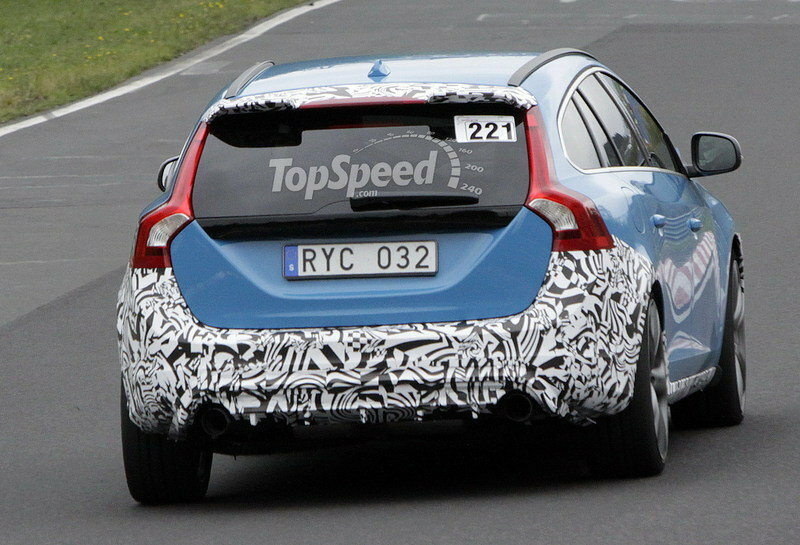 The prototype caught testing today by our spy photographs features a very cool "Rebel blue" exterior paint and wears camouflage only in the parts that are going to be updated by Polestar. Just like the S60 Polestar it will get a more aggressive front end with aerodynamic lip spoilers and for the rear an air diffuser panel visible between the exhaust outlets, as well as a roof spoiler. The model will ride on huge, sporty wheels, wrapped in high performance, low-profile tires combined with large Brembo brake calipers.